For most of us, Republic Day begins with patriotic songs in Hindi playing on full volume from loudspeakers. But there’s a lot more that you can do on this day, apart from enjoying a mid-week break. We’ve found some great places to go eat at, all over the country. Here are our top picks. 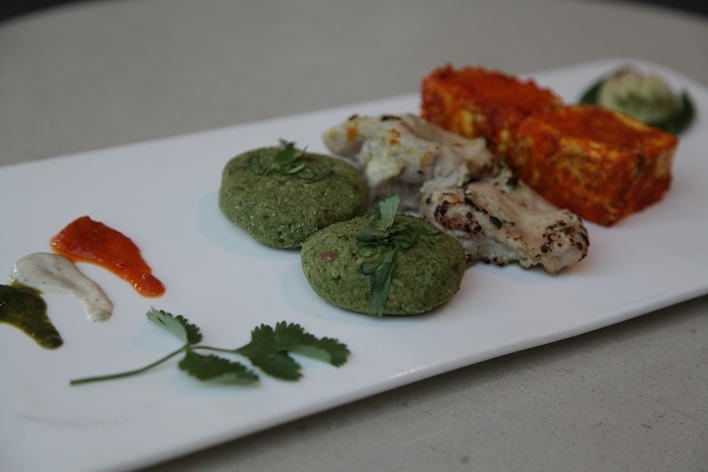 At NRI, the Republic Day spread is all about celebrating the cultural specialties of India. 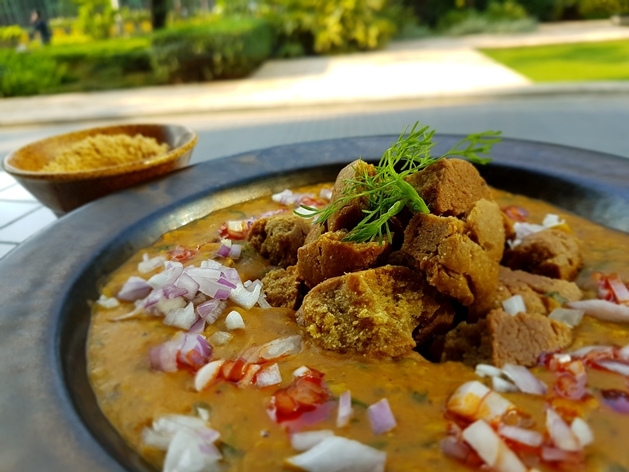 The menu includes traditional delights like the Rajasthani Daal Baati, Notun Aloor Dum (Bengali style baby potatoes in spiced gravy) served with a special Koraishutir Kochuri (green pea stuffed kachuri), Chhole Kulche from Amritsar among others. If a holiday to you means a chance to brunch, then Seven Kitchens may have just what you need. Apart from standard breakfast features, the brunch includes a spread of regional fare like Murgh Awadhi from Lucknow, Kerala style spicy Mutton Pepper Fry, Kalayavatanyachi Usal (black gram spiced lentil Maharashtrian-style preparation), Bengals specialties like Macher Jhol (fish curry), Dum Bengali Aloo and more. The meal also includes an array of dishes from across the globe, for those with preference for international cuisine as well as desserts. For those in the mood to cheat on their diet, Papacream sweetens the deal with its delicious offer all day long on Republic day. The pastel-hued ice-cream place is offering some of its classic flavours at Rs 26, in special tri-coloured cones, no less. 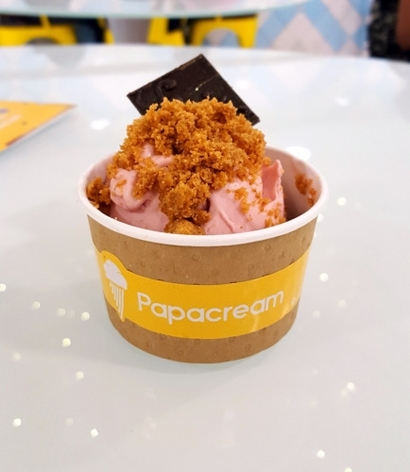 Flavours include classics like Blueberry, Belgian Chocolate or seasonal ones like Strawberry and Espresso plus a whole range of sorbet flavours like Red Raspberry Sorbet, the Virgin Mojito Sorbet and more. Even if it wasn’t a special meal (which it is), the food at Capital Kitchen definitely stands apart. A thematic bar will be serving regional beverages like Kahwa (dry-fruit infused tea from Kashmir), filter coffee, lassi, aam panna, jal jeera, fragrant Darjeeling tea and more. The buffet spread will feature delicacies across the length and breadth of the country, to offer a culinary tour, of sorts. The buffet will also house live counters dishing out street food favourites like appam, dosa, kebabs, Indian breads and more. 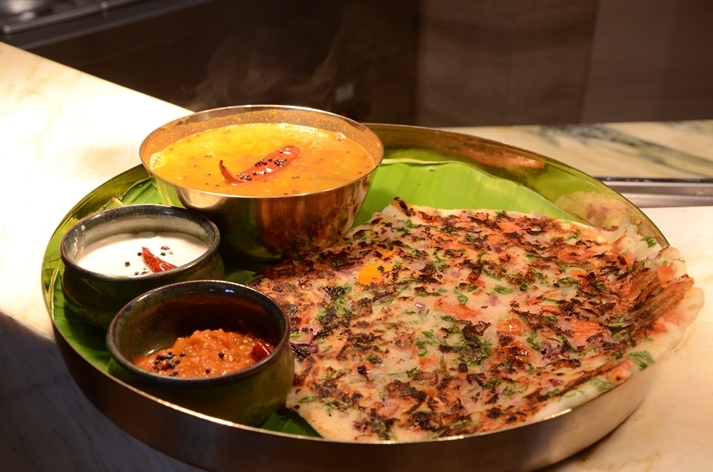 At Latitude, an India-inspired buffet curated by executive Chef Subrata Debnath promises to be the highlight of your day. The food will be in line with the festivities, sporting a tri-coloured theme across gourmet and street food delights. Tiranga kebab platter, Kesari Shahi Murgh, Raan-e-Josh (slow cooked spiced lamb meat), Zafrani Subz Pulao (saffron-spiced rice with vegetables) and more will be served as part of appetisers and mains. Desserts include tri coloured barfi and Chhena Asarfiya (special curd cheese dessert) to end the meal on a high note. What are geode cakes and why are they so popular?